The Chinese government through the education ministry has given scholarships to 69 Kenyan students to study in China for their undergraduate and post graduate programs. The Chinese government since the early 80’s has been awarding scholarships to Kenyan students and about 2400 Kenyan students are now studying in China. Sun Baohong, Chinese ambassador stated that she is very proud that China has become one of the most favorable destinations for Kenyan students at the Chinese embassy during a farewell reception. She added that the Kenyan students who have been receiving scholarships from the Chinese government performs so well in their respective careers and end up contributing to the development of their country Kenya. The China-Kenya relations are looking forward to a brighter future for both governments. 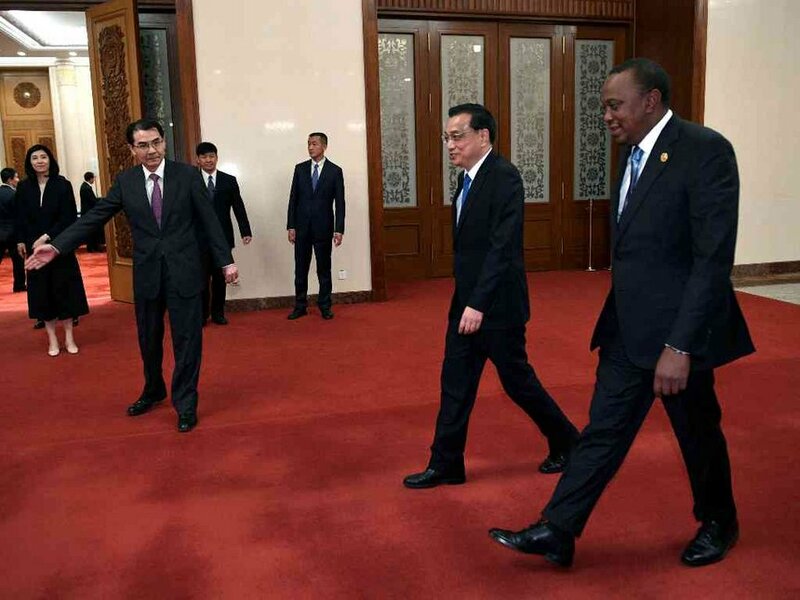 The President of Kenya, Uhuru Kenyatta last year in his attendance to the Belt and Road Forum for International Cooperation –China, met with the Chinese President Xi Jinping and discussed ways to strengthen their Kenyan-Chinese bilateral relations. Sun Baohong stated that the Language and Culture Centre at Kenyatta University, funded by the Chinese government, has been completed. There are over 400 Chinese enterprises on Kenya presently which has created over 100,000 job opportunities for the Kenyan people. There is also the China-Africa Joint Research Centre which has been a mentor for young talents in Kenya. Kenya for the past year has attracted about 69000 Chinese tourists and the numbers still in the increase as there is an increasing number of college students from China come to Kenya for academic and social activities. The Chinese government has contributed immensely in the vocational education sector of Kenya by providing equipment, funding and cooperating with 134 institutions and universities in training; as read by Dr. Tabby Mungai -director of student affairs in the Education ministry- University of Education.